Firstly the good news. England needed to win and duly delivered, it was their eighth win in nine Test matches. 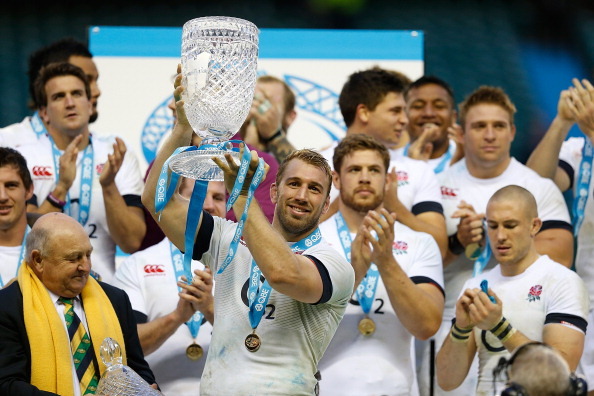 That above all else was key as England continue to lay the foundations for the Autumn. Stuart Lancaster will be thrilled at the resolve England showed to come from behind but privately he’ll be under no illusions it was a vintage England performance. 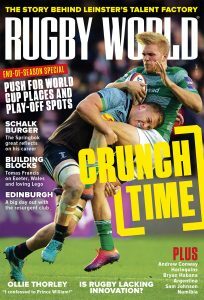 On the upside, the scrum as a collective, had the upper hand over a Wallaby pack that spent most of its time trying to limit a steady flow of penalties against them. However, in Lancaster’s inbox for Monday morning will be rectifying England’s laboured play at times, handling errors, a lack of conviction in midfield and defensive frailties that were laid bare when Toomua blasted over. Owen Farrell had a mixed day in front of the posts and against better sides that could prove costly but he emerged with credit from the day. One down, two to go. 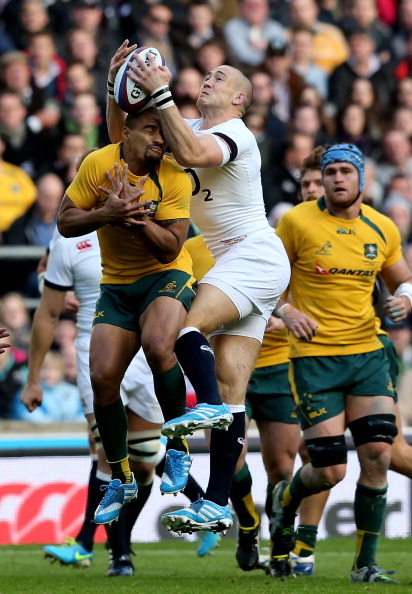 England had a listless middle period where they went from 6-3 up to 13-6 down and chasing the game. It took a rousing from the Twickenham crowd to stir them into action. They gained momentum as usual, thanks to a break by Mike Brown and from the resulting play, Marland Yarde streaked 40 metres down the left wing. From the lineout and heavy pressure Mako Vunipola managed to charge down a harried Will Genia on the line and Chris Robshaw, like any good openside flanker, was first to pounce on the ball. It was a score that drew England level and back in the game. The Quins man did not put a foot wrong for 80 minutes. Whether it was taking a series of high kicks confidently, kicking and collecting the high ball, or running with conviction at the Wallaby defence and breaking the first tackler, he was comfortably England’s most complete player and a reassuring presence as the last line of defence. The only man not ot have enjoyed it, must have been Ben Foden. 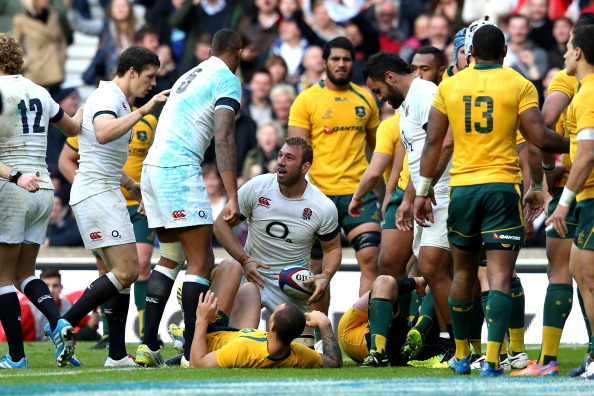 Honourable mention to Chris Robshaw who tackled agressively and fully deserved his try. Replacement not used: Ben Foden. “We didn’t handle the second half as well as we would have liked. England squeezed us a bit at crucial moments and were able to manage the game. I thought we did pretty well in the first half. We fought a 7-1 penalty count against us at the 35-minute mark, yet we led at half-time.